Lots of us dreamed of growing up to be princesses. With a little help from Disney, we twirled through our girlish play dates in lacy dresses and plastic heels and pretended to be Cinderella, Ariel, Snow White, and Belle. As adults, some of us still enjoy dressing up for costume parties. Whether you’re one of those people or not, we have this is common: We never grow out of our dreams to experience our own special Happily Ever Afters. In my upcoming release – Designed For You – the first scene in the story is a job interview. 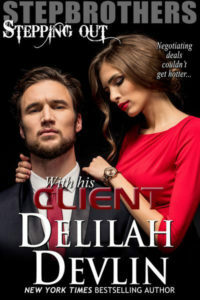 Interior Designer Jillian Lang must decide if the smoking hot Holland Sparks who walks into her office without an appointment is too good to be true. At first, she’s afraid he might even be connected to her cyber stalker. Give the choice, would you hire Prince Charming to work for you? Even though he doesn’t need the money? What if he’s the best candidate for the job? With the most experience. And the most relevant skills. Would you be willing to swallow your concerns and risk hiring a man you need more than he needs you? Or would you rather spend your time training a fresh, gum-chewing college grad? This is the decision Jillian has to make in Chapter #1. And that’s just the first few minutes of the heart-pounding suspenseful ride she must take in search of her Happily Ever After. Join us for the Designed For You journey, book one in an all new series. For a limited time, you can reserve your copy for 99 cents (almost a 70% discount from normal price after release day). Knowing she can’t keep up with her fast-growing list of bids and contracts without help, she reluctantly breaks her number one personal rule of “don’t depend on anyone” and hires an office manager. Not only does Holland Sparks do an incredible job of running Lang Interiors, he provides a much-needed buffer between her and the cyber stalker, while steadily chipping away at a thousand barriers she’s put up to keep men out. When the stalker suddenly moves his game from the cyber world to the real world, Jillian discovers no one in her immediate circle is exactly who or what he claims to be. Not her landlord. Not even her two brothers. 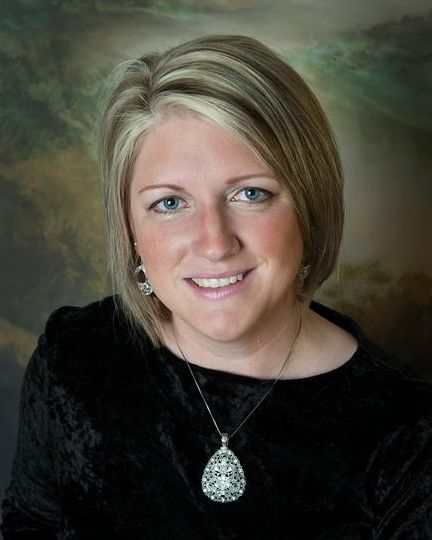 An award-winning author from St. Louis, Missouri, Jo has served as a corporate trainer, junior college finance instructor, and high school business teacher. Along the way, she discovered the only thing she enjoys as much as teaching is writing. Especially writing romance! In her stories, the stakes are always high and there’s nothing her heroes won’t risk for the brilliant, sassy women they love. A typical day finds her with her laptop balanced on her knees, a caffeinated beverage within reach, and a cat snoozing nearby who dreams of taking over the world. When Jo’s not writing romance, she’s reading it. 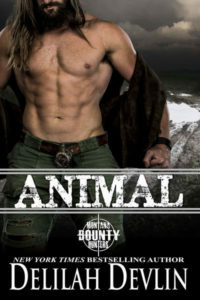 She adores alpha males, strong-minded women, humorous sidekicks, diversity, Vikings, dashing lords, vampires, zombies, cyborgs…you get the idea. She loves to stay in touch with readers on Facebook, Twitter, BookBub, and Amazon. Plus you can read free chapters of all her books on Wattpad. 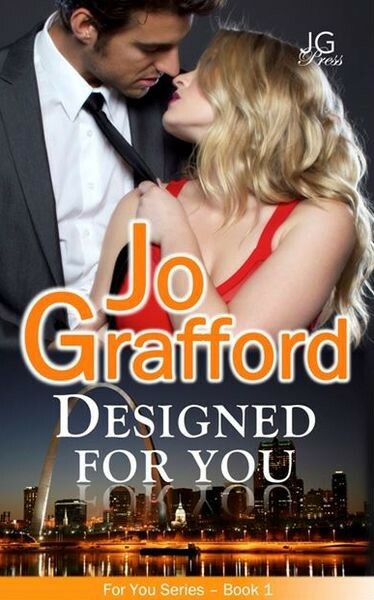 To receive a free copy of one of her bestselling stories, visit JoGrafford.com to sign up for her newsletter.